while we're still on the talk of travel, i just realized that i haven't documented a couple of trips which seemed to have happened ages ago! thus, a new mantra was formed - let no travel come undocumented! 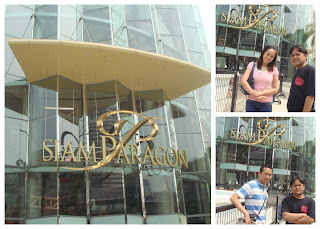 the siam paragon is a huge and chic mall in bangkok where the siam ocean world is located. inside, mind you! i think siam ocean world is smaller than the one in HK OceanPark. but it still offered a unique experience for all of us. i could remember petting a snake, and watching divers as they feed sharks. 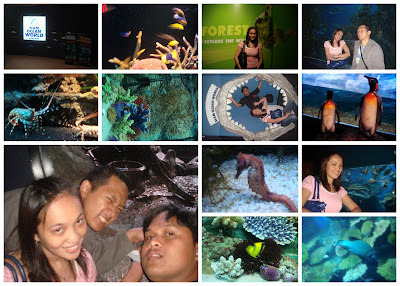 we had a brief glass bottom ride and capped the visit with a 4D adventure. 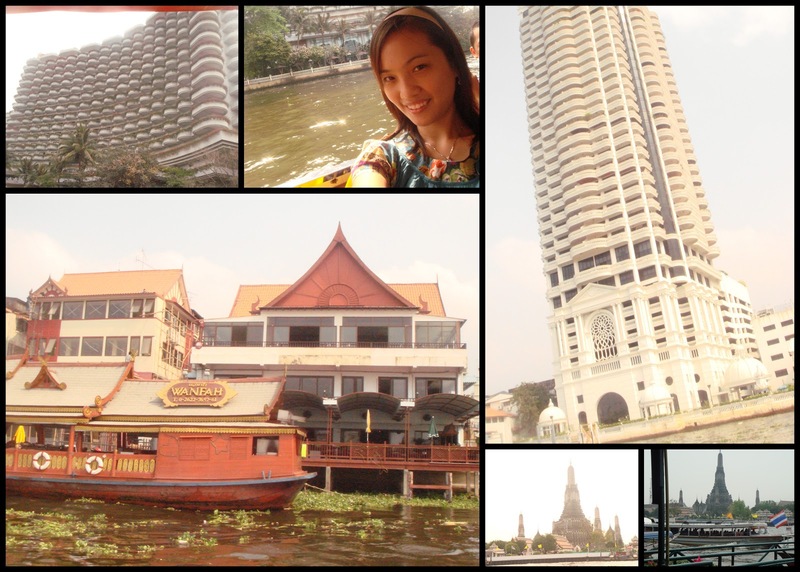 last day in bangkok. we got unlimited day pass at the river boat ride. it was a good deal because we get to ride the boats to and fro our destinations and we can manage when and where to go. nothing says "grand" as the grand palace. and boy, i've never seen so much gold in my life! 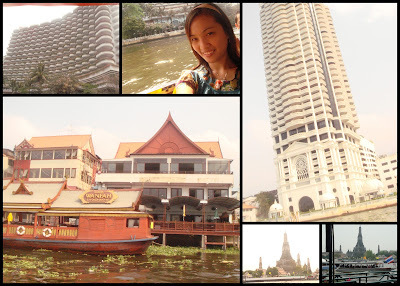 :D it felt like stepping into a movie where there were palaces, emperors and kingdoms. 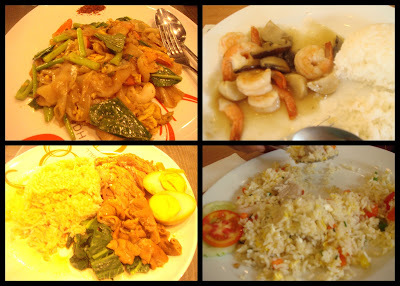 the food, ooh. i love thai food. i sure had my fill during the visit. and oh, was the shopping in bangkok wicked! i remember spending two nights and bankrupting myself from the visit to Suan Lum night market! that i couldn't forget! 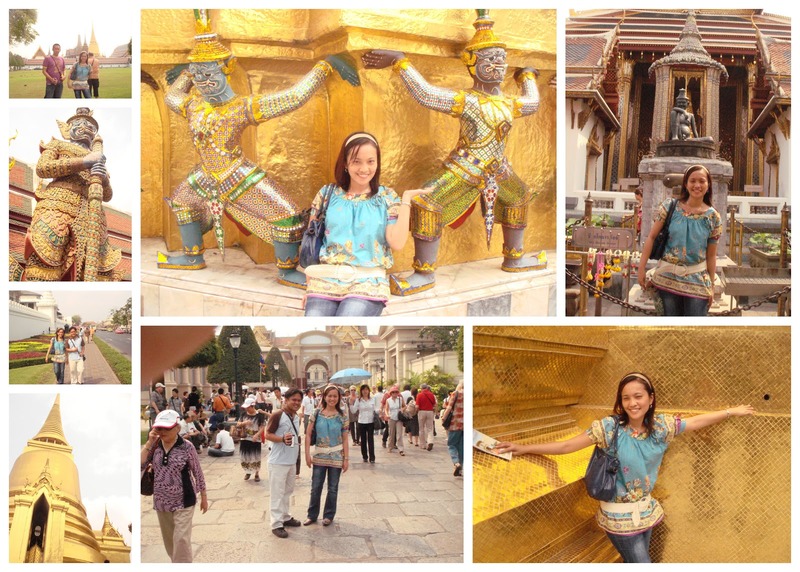 it feels like i just barely scratched the surface when it comes to thailand. there's still a whole lot to see and places to visit - Phuket, PhiPhi, Krabi. ooooh thailand, i'll definitely be back!